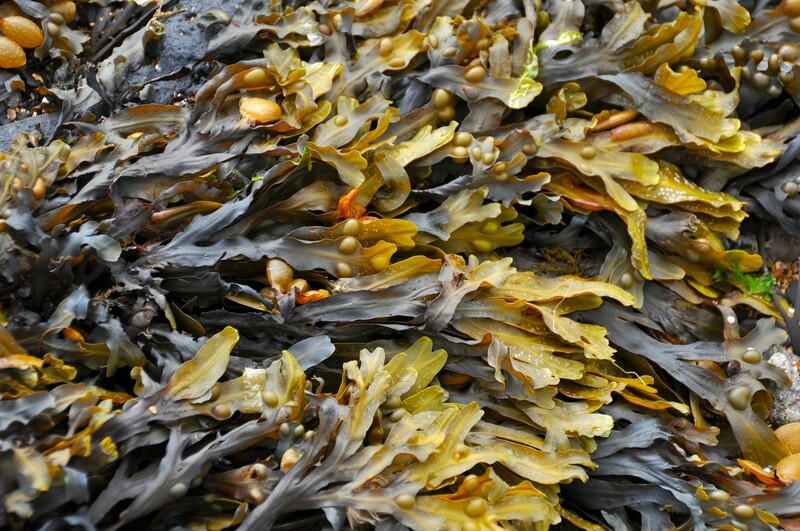 Join JP McMahon for a masterclass on seaweed preservation, identification of seaweed varieties and cooking techniques as well as a demo seaweed specific recipes. *This Masterclass is for professional chefs only. This workshop is aimed primarily at Chef de Partie level upwards. PLEASE ARRIVE BY 10:45am to register. All attendees are required to fill out registration form and sign-in. You will also be asked to complete a short evaluation sheet after the training. Both Trainee registration sheets and evaluations are required in order to avail of the subsidised funding. JP is Chef Proprietor of Michelin starred restaurant, Aniar. He is also Chef proprietor of Cava Bodega and Tartare in Galway. 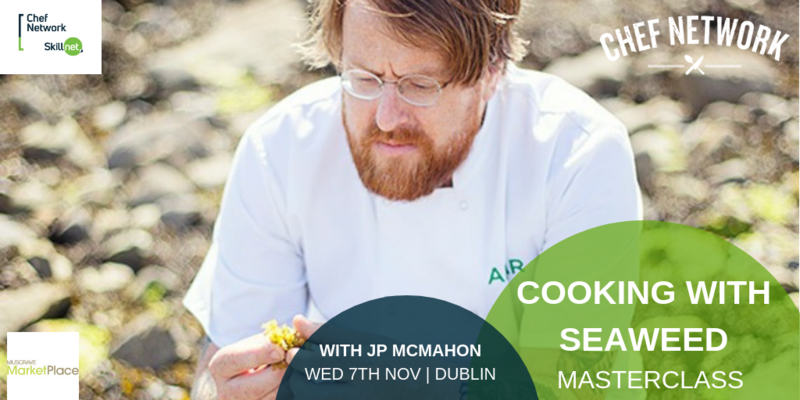 JP is founder and symposium director for Food on the Edge; a two day food symposium taking place in Galway city. BOOKING: Online booking is required. Book and pay using the online registration facility. Payment by Debit/Credit card. System will generate a receipt which will be emailed to you. Your place is not reserved until payment is received. TRAINING FEES ARE SUBSIDISED THROUGH THE CHEF NETWORK SKILLNET AND AVAILABLE TO MEMBERS ONLY.